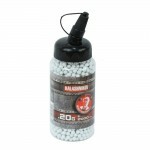 Caliber 6 mm white plastic airsoft BBs Biodegradable, 1 kg, 5,000 rds. 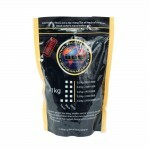 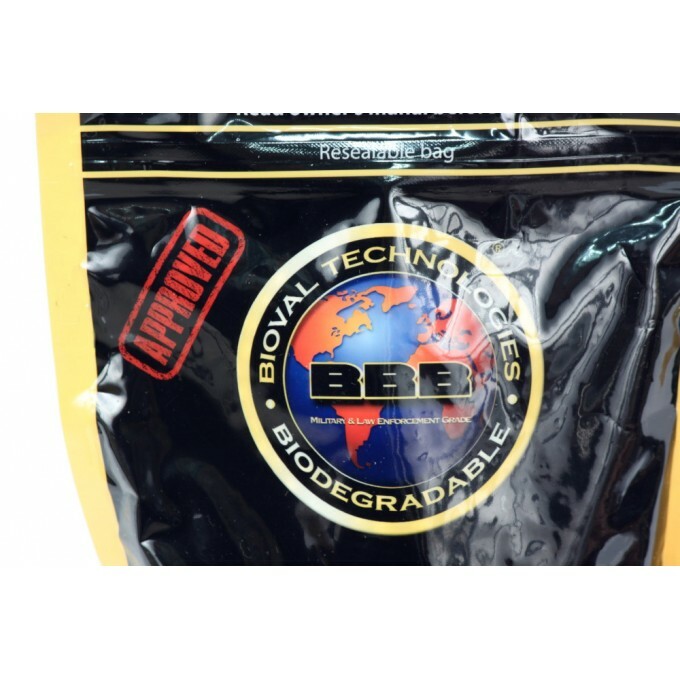 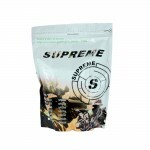 Biodegradable airsoft BBs used by military & law enforcement personnel during training, ideal for airsoft games. 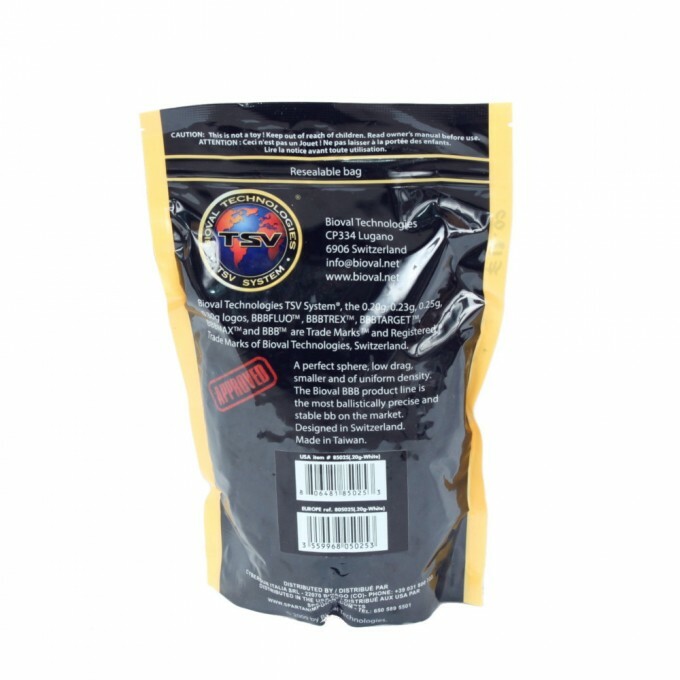 Approved for use by the U.S. Department of Natural Resources and fully compliant with European standard EN13432. 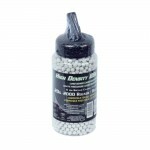 High quality BBs. 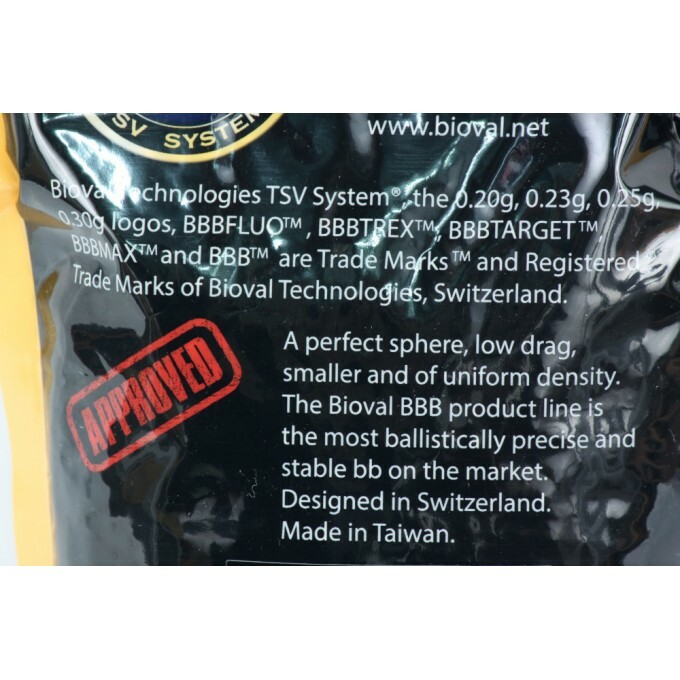 perfectly spherical, bright white, high biodegradability certified by the US Department of Natural Resources, and European EU EN13432 certification.